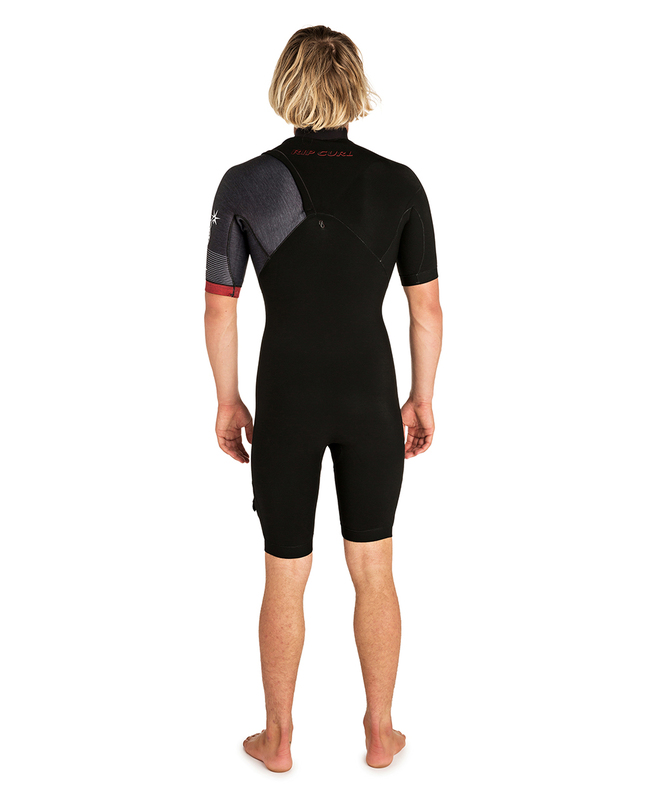 The new EBOMB PRO ZIP FREE Wetsuit Now with E6 Thermoflex. It is the Ultimate super stretch wetsuit. The EBOMB zip free is inspired by high performance surfing with the least restriction possible. This year we've introduced two innovations in one.